Fall/Winter/Holiday parties and events- You could never go wrong with dark reds and regular reds and any dark color really. Blacks, dark greens, blues and grays always fit the bill. 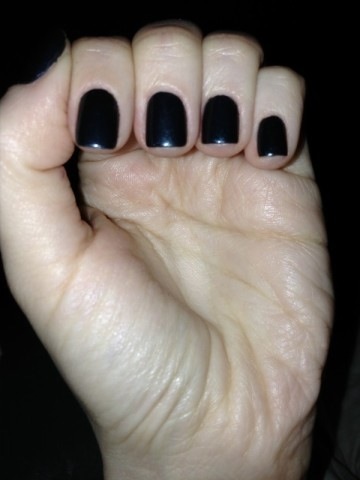 Good examples to check out would be Essie’s Wicked, Licorice, Midnight Cami, She’s Pampered. 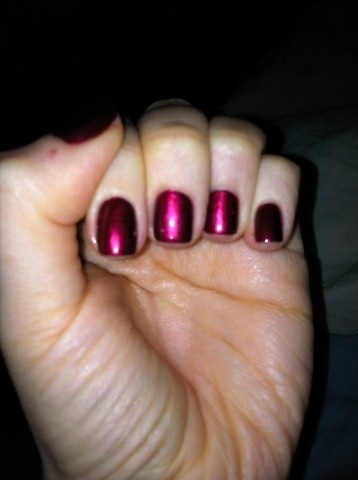 Opi’s Red My Fortune Cookie, Color So Hot It Burns, Jade is the New Black, Swimsuit Nailed it. I also love mint greens to beat the winter blues such as Thanx a Windmillion by Opi and Wheres My chauffeur by Essie as well as Mint Candy Apple. 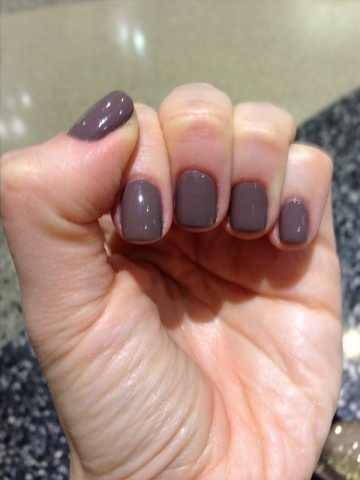 Spring/ Casual Days Out – Spring is the time to let your nails bloom! Pale pinks, grays, lavenders, blues and greens always do the job right. 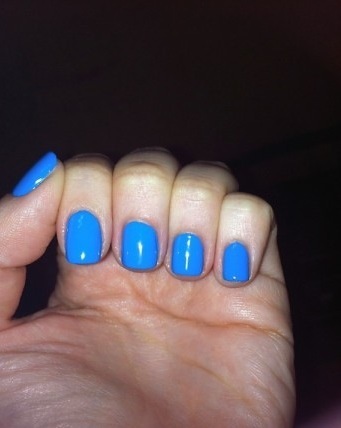 Examples consist of Opi’s Gargantuan green grape, Have a date to Knight , Whats with The cattitude, Rumplewiggins , Essies Bikini So Teeny, Chinchilly, Missfancypants, Turquoise and Caicos. Summer/ Vacations- Summer is really the time to do whatever you want. I usually like to pick hot, stand out colors such as hot pinks and reds, crazy lime or hot greens and light colors to cool of with as well . Essie’s Mod Square, Lapis of Luxury Geranium, Pink Parka, Opi’s Feeling Hot Hot Hot, LaPazitively Hot, and A Good Mandarin is hard to find.